Best Boat Rental Rates ..
Granville Island Boat Rentals, located in the heart of downtown Vancouver, has the safest and most modern boat rental fleet in Vancouver. 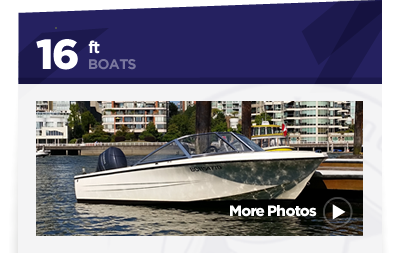 We have been servicing all of Vancouver’s speed boat rental needs since 1982. Experience the thrill of driving your very own private speed boat while navigating the majestic Vancouver coastline and surrounding Islands. 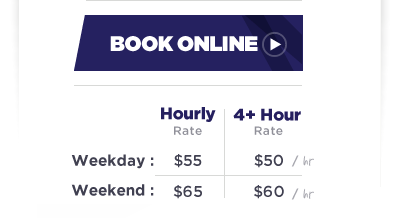 The best boat rental rates .. Guaranteed ! If it’s zipping around the harbour you’re after, or a peaceful, leisurely cruise, we have the boats for you and your friends. There is no better way to experience the magnificent waters of Vancouver. Adventure awaits .. look up and catch sight of a bald eagle or gaze down at a harbour seal. Boating in and around Vancouver is truly an unforgettable experience, nothing brings a family or friends together like a day on the water. Put us down on your itinerary for fun. Vist the Seal Colony or Granite Waterfalls and many more ..
Start exploring in your own speed boat .. Located in the heart of downtown .. 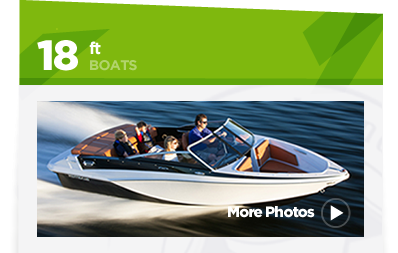 The best boat rental location with easy access to the coast. Directions .. 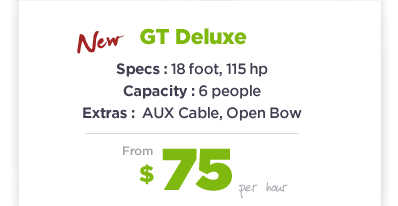 The newest boats and best rates ..
- Person 21 years of age or older as the driver, fluent in English, valid photo ID, a $500 deposit of either credit card or cash. Coupon code "EarlyBird" . 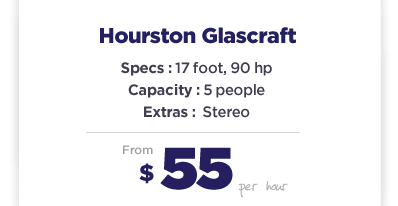 Regular hourly rate applies to the first 4 hours. More info ..
Visit the Seal Colony or Granite Waterfalls ..
Visit a seal colony, have a picnic on a picturesque island, view the downtown skyline, explore the Granite waterfalls and keep your eyes peeled for a pod of Orca whales. Experience the thrill of driving a boat ..
Drop a crab trap at the start of your rental and pick up on your way back ..Catch something for dinner .. Fancy having fresh caught crab for dinner? 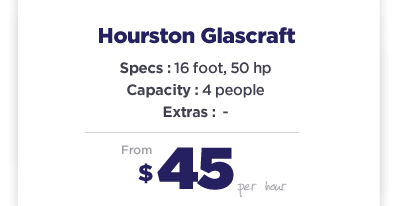 Then why not rent a crab trap to drop the next time you rent a boat. Just minutes after leaving our boat rental dock you will be at some great crabbing spots. Go Crabbing ..
Why not try your hand at some fishing? Drop a line on your next rental and see if you can catch some local flounder or salmon. Whether your a beginner or seasoned fisher its a great day out on the water. Go Fishing .. Adventure awaits .. with the perfect birthday gift. More gift card info ..
Granville Island Boat Rentals has been operating on Granville Island in the heart of downtown Vancouver since 1982. 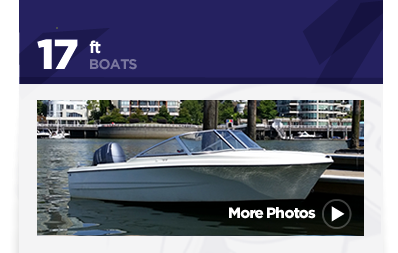 Boat renters come back year after year to enjoy the safest and most modern boat rental fleet in Vancouver. Granville Island Boat Rentals has served over half a million customers since it began renting boats in 1982. Even if you have never driven a boat before there is no need to worry, our easy to operate boats make boating fun for everyone. Driving is easy with a lever to control your speed and a wheel just like a car to steer. Granville Island Boat Rentals helpful staff make sure everyone is comfortable before they leave the dock and go through everything you need to know like maps of the area, how to drive the boat and safety equipment. Navigating the waters around Vancouver is easy as there are many landmarks to help guide you. If boating is something you have always wanted to try then contact Granville Island Boat Rentals today to book your boat rental adventure ..
Granville Island Boat Rentals is located in the heart of downtown Vancouver on Granville Island. Granville Island is popular with locals and tourists with millions visiting every year. You could spend your entire day on Granville Island shopping and eating and with our Boat Rentals location right on Granville Island you can easily rent a boat and get out and enjoy the amazing views of Vancouver. Minutes from our Granville Island Boat Rental location you will be out in English Bay in your rental boat exploring the sites Vancouver has to offer. While exploring Vancouver's coast line with Granville Island Boat Rentals look out for wildlife like seals, bald eagles, marine birds along the way. There is so much to see and do when you rent a boat with Granville Island Boat Rentals. Go west on your boat rental towards Bowen Island and you will get amazing views back of the city while boating by lots of tankers that dot English Bay. Continue on your boat rental up towards the Seal Colony at Pam Rocks where you will find around 150 seals relaxing, playing and jumping into the water. You will be amazed at how many seals you will see from your boat. Boating to the east, you will see Vancouver's beautiful skyline from coal harbour and taking your boat rental further you will reach the amazing mountain fjords at Indian Arm. At the top of Indian Arm you will find Granite Waterfalls, this is a great place to stop your boat and relax on your boat rental in the peaceful surroundings. Renting a boat with Granville Island Boat Rentals is a must in Vancouver. ".. What a rocking great time the two guys at the shop where right on!! Very informative with local conditions where not to go and most important were to go! Boats are in excellent condition and handle great an excellent way to take a trip without a large crowded tour boat. Also too the water was extremely refreshing!! Thanks for the great time .."
".. Great experience ! The nicest, most friendly staff I've ever met in Canada. The boat was nice and handled well. The price was very reasonable. Great way to get a different view of Vancouver. A absolute must try. Thanks guys ! .."
".. GIBR and Granville Island was the back drop to my wedding engagement to my beautiful girlfriend of 4 years. We spent the afternoon on the boats and then had dinner on the island. It could not have been done without G.I.B.R. The Staff was once again amazing and we will be back. Thanks for all the Help .."
".. Our last day in Vancouver and we thought we would go visit Granville Island, never thought we would have been sightseeing in a boat. We have never rented a boat but our Hotel (Hotel Vancouver) said it was a great way to see the City. And yes it was fantastic! You guys are really good with kids! Thank you again, we love your City! Sally .."
".. Thanks for the awesome instructions and patience. We had a great time! My 7 yr. old spotted a seal! My husband received a gift certificate for his 40th birthday...fabulous idea! .."
".. I just want to thank you for the excellent service that you provided to my sister and I on Monday, September 15th, 2008. I know that you went out of your way to provide us with a boat to rent that day, and to let you know that we really appreciated what you did. 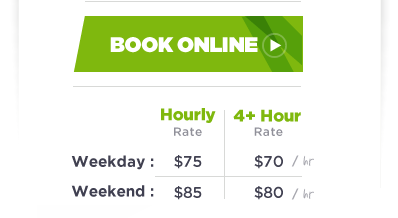 To those interested in renting a boat at Granville Island, I would highly recommend Granville Island Boat Rentals. The equipment is basically new and service is very courteous and professional. We had a great day on the water. Thank you again .."
".. My brother and I had a wonderful day on the water. Even though we live in greater Vancouver seeing the city from the water is spectacular. Thanks for the excellent service. We will be back for more .."
".. My boyfriend and I went up the indian arm and stopped at the water fall and had a big picnic, it was amazing I recommend everyone to do that!!! Biggrin We spent about 4 hours up there but seemed like a full day, can't wait to do it again! .."
".. A spur of the moment thing!With guests from Australia enjoying lunch on the pier at Bridges - the perfect way to end the day with a trip to show them the sights of Vancouver at its' best. Most of these comments read as if they were written by GIBR themselves but the friendly yet efficient crew really do set them above other rental companies I have experienced. First class boats and equipment,and a smiling face. What more could you ask for? .."
Copyright © 2018 – Vancouver Boat Rentals Ltd.